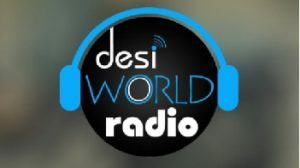 Desi World Radio Live Online . Desi World Radio is one of the finest Desi Radio Station in America, its non-profit radio station only setup by desi’s for desi community across the world . This radio truly believe in the idea of bringing the Indian Desi community together and giving a platform for desi’s to showcase their talent and culture through Air. Address : Desi World Radio Head Office , 9662 Little Harbor Way,Elk Grove,CA 95624, United States. Studio Address : Kabarwala Road,Near New Water Works,Burj Sidhwan, Malout (Punjab).